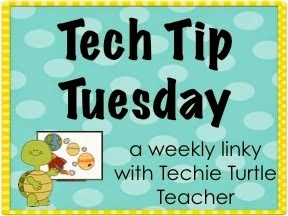 I am doing triple duty with this post and linking up with Math Madness, Tech Tip Tuesday, and Tech Tuesdays. I'd like to share one my favourite free websites - ThatQuiz. I've been using this gem for at least a few years, but for some reason, I've never posted about it. The beauty of ThatQuiz is that you can use it for both practice and assessment purposes. There are a number of built in tasks, but you can also design your own. I'll be honest though, I've never needed to design my own tasks. Each topic has several ability levels, so it has always met my students' needs for differentiation at the grade 2 and grade 3 level. Here's how it works: You set up a free account and add your students names to your roster. You can also set up a password for each student if you choose. You then assign "tests" to your class. Once students have completed the tests, you can login to see their score. You can even tell how long it took each student to complete the tests. I like to have my students practice a particular skill first without logging in and then I'll assign a test on a different day, so that I can have a record to print out for my grade book. I always call it a task, rather than a test, and my students know to try their very best because I will be looking at the results afterward. It's a quick and easy way to identify who knows what they're doing and who needs additional in-class support. We recently used ThatQuiz to practice telling time. I was able to set up several different tasks, one for time to the nearest hour, one for time to the nearest half hour, one for time to the nearest fifteen minutes, one for time to the nearest five minutes, and one for elapsed time. It really showed me who needed extra practice and it also let those kids who struggle with elapsed time to feel successful in other ways. 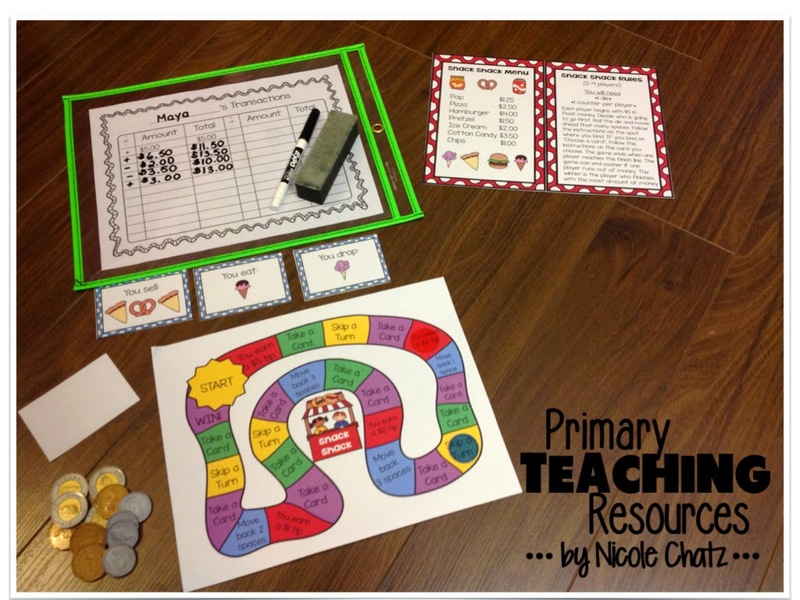 I am really excited for my students to practice identifying coin combinations and making change this week. If you're a Canadian teacher, like me, you know how hard it is to find Canadian money resources. 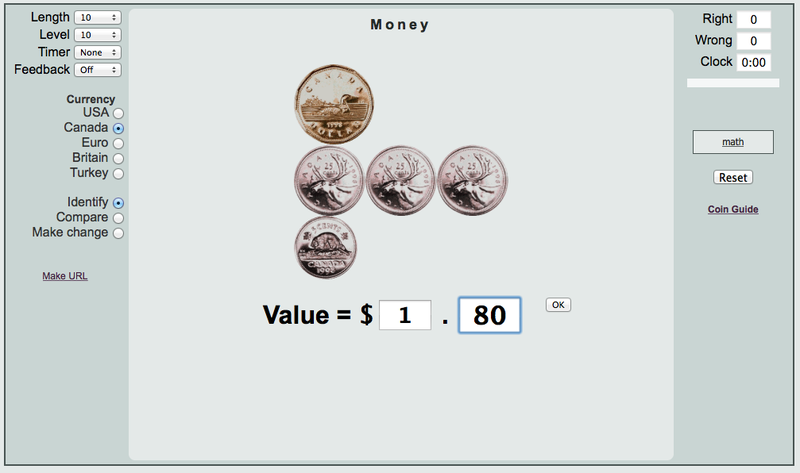 ThatQuiz lets you choose from American or Canadian currency! 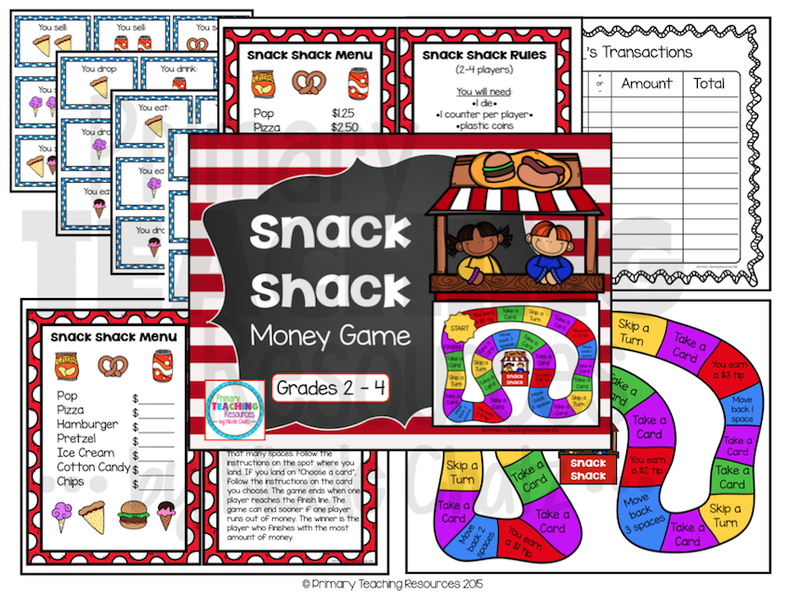 I also put together a Snack Shack Adding and Subtracting Coins Money Game for my early finishers. We played as a class on the interactive whiteboard last week and my students are excited to try it in pairs tomorrow. If you'd like to grab a copy, it will be on sale for $1 until Tuesday evening. The first person to comment below with their email address will win a copy for free! 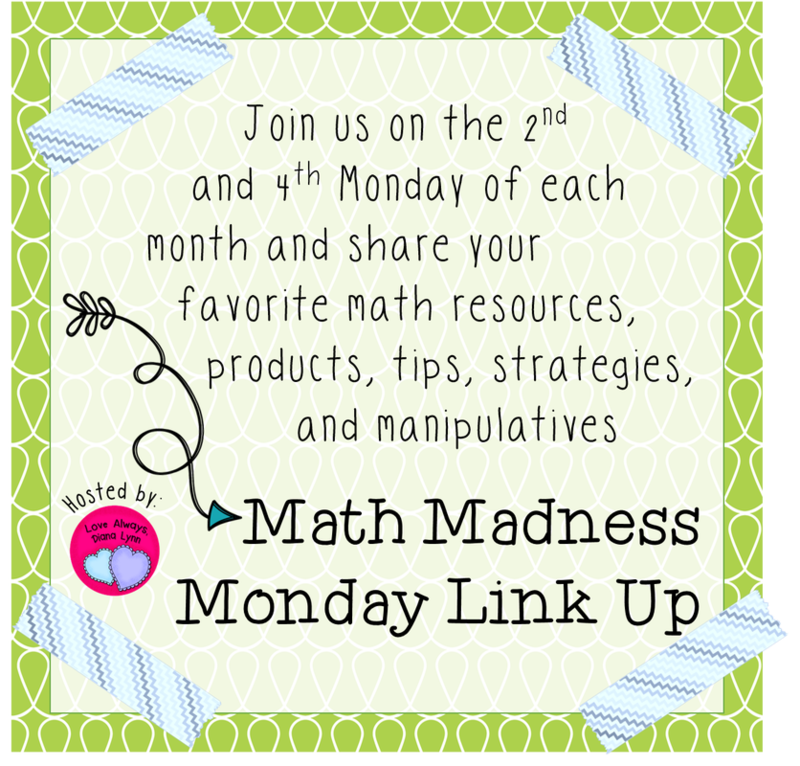 For more great math ideas, please check out the math linky on Diana Lynn's blog. Thanks for linking up with me! I haven't heard of this website before but it makes me wish I had! My students get to use the computer lab tomorrow and I would have loved to set something up for practice! I'll definitely keep this in mind for next time. I'm glad I was able to share something new! Hi Nicole! Thanks so much for linking up! 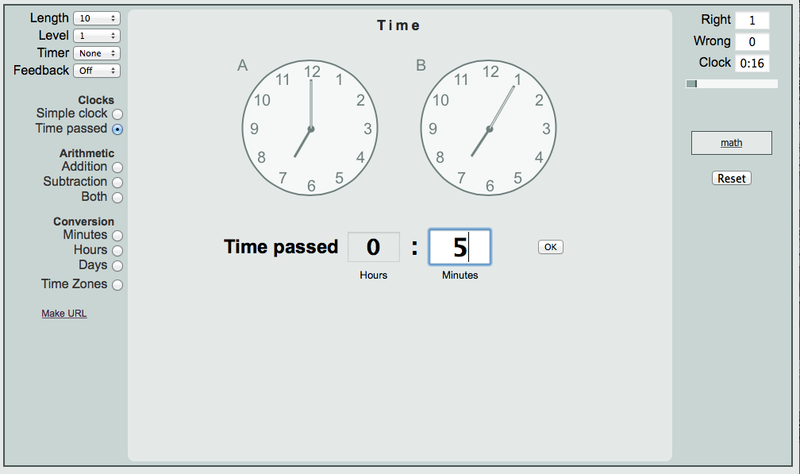 My students are practicing time, and it looks like you were able to provide some great time practice through this site. I will definitely check it out. Thanks for sharing! You're welcome! 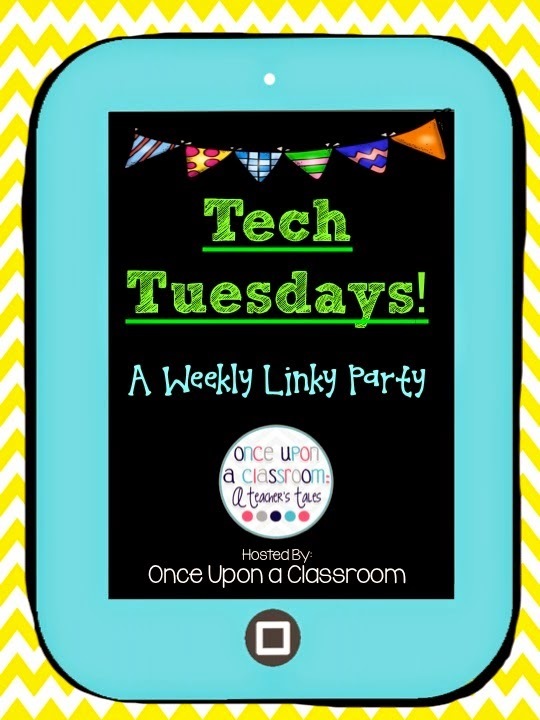 Thanks for hosting the linky party once again!